This weeks SOSN over at The Lilypad includes a gorgeous collection called ANSEL & ZOE | Lynne-Marie Designs. Its such a cute collection with fun illustrations that I could have easily scrapped a tonne more pages but with the Commonwealth Games and school holidays its been pretty hectic around here. 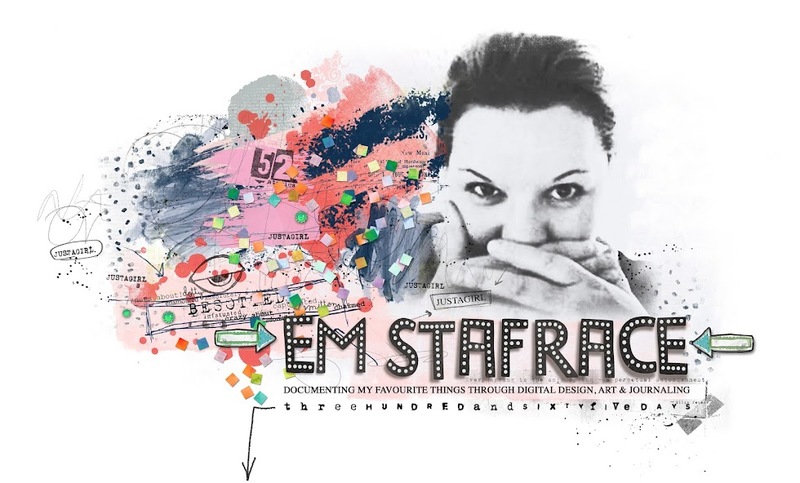 Keep on the look out for more pages using this collection in the very near future. 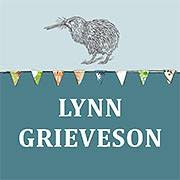 I’ve also been playing with some of Lynn Grievesons 50% off goodies this week including READ WITH MOTHER. 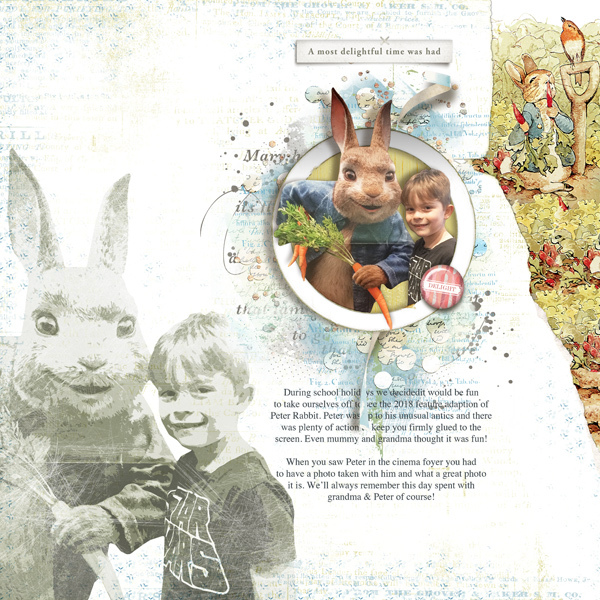 The cute Beatrix Potter theme was perfect for a page about our recent movie date to see the Screen adaption of Peter Rabbit which was flippen awesome! 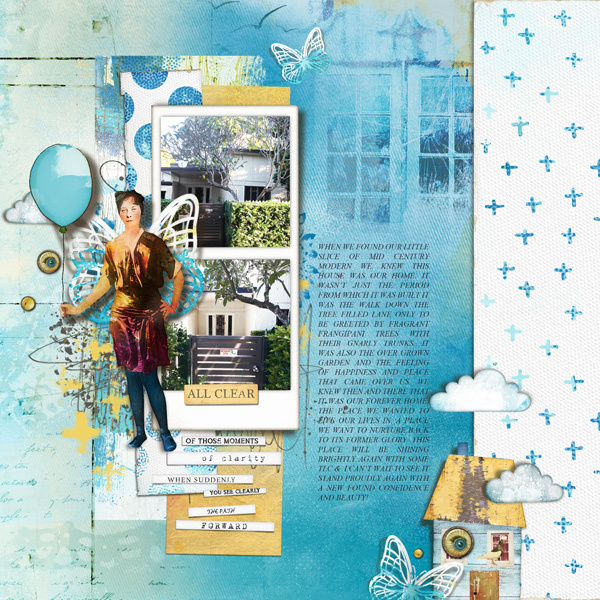 I've also been revisiting an old photo shoot of Tige which was perfectly paired with Lynn Grieveson's April Featured Kit MICHELINE which you can get at 40% off until the end of April. I loved these photos of him wearing his Dalmatian plushie hat so had to scrap them again! This page is all about our new little cottage that will be going through a pretty grand transformation over the next 2 years. Its still in the design and saving money phase but we have put a few things in place to make the renovation a little easier. I’m a stickler for planning, so lets hope I've nutted the process out enough for all to go well....fingers crossed! 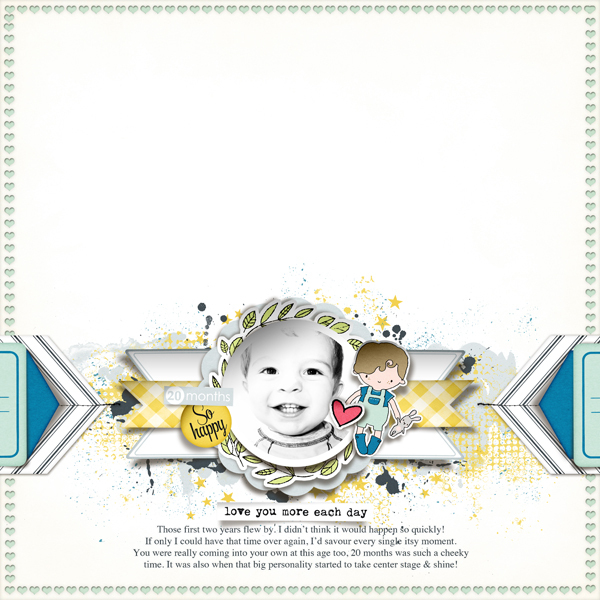 The Kit I used for the page below is called SHARP EYED by Lynn Grieveson.